The growing population of people who are tech-savvy are in constant quest for new stuff, trends, and apps/websites where they can delight themselves and share the content to everyone. Enter Snapchat: a social media and multimedia mobile app that is designed for capturing fun and playful moments. Snapchat lets you share photos and videos — both privately and publicly — that will only exist for a certain period of time… more on that later. Tracing the genesis of the app’s planning and creation will lead you to the class project by Evan Spiegel, Bobby Murphy, and Reggie Brown in April 2011, back when they were still students at Stanford University. It proved that “students” were a mere title as they developed it like pros. The trio’s hardwork led Snapchat’s public launching for iOS devices just 5 months later (an Android version followed a year later). By late 2012, the app’s momentum was soaring, announcing that they have already reached 1 billion photo shares and 20 million video shares. In April of 2016, Snapchat confirmed Bloomberg’s previous report that approximately 10 billion videos are being viewed daily in the app. According to the study conducted by Piper Jaffray, a group of research analysts at the investment firm for Taking Stocks With Teens, Snapchat gained 28% of the votes for the most important social network among the 6,350 U.S. teenagers who averaged around 17 years of age. It surpassed Instagram with 27% and Twitter with 18%. Before we proceed to the reasons why Snapchat is a big hit today, take a look at these terms you might encounter about the app. Snapback – Reply to someone’s Snap. Story - Snap/s that you broadcast to your followers. There’s no limit as to how many Snaps you can share in your story. It will play like a set of narrative when your friend open it and can be viewed repeatedly until they self-destruct after 24 hours after the time of its publication. 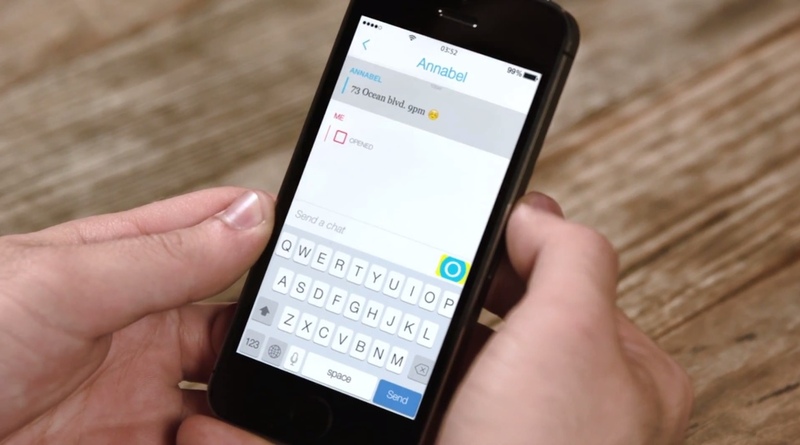 Score – The total of snaps you have sent and received. It appears beside your username when you click the ghost icon. Chat – Like the typical messaging feature, Snapchat allows its users to engage in private chats but the con here is that your conversation will be gone once you leave the app. Here – If you and your friend are online at the same time, the yellow button will turn blue, which permits a live video chat between the two of you. It’s quick and easy to use. 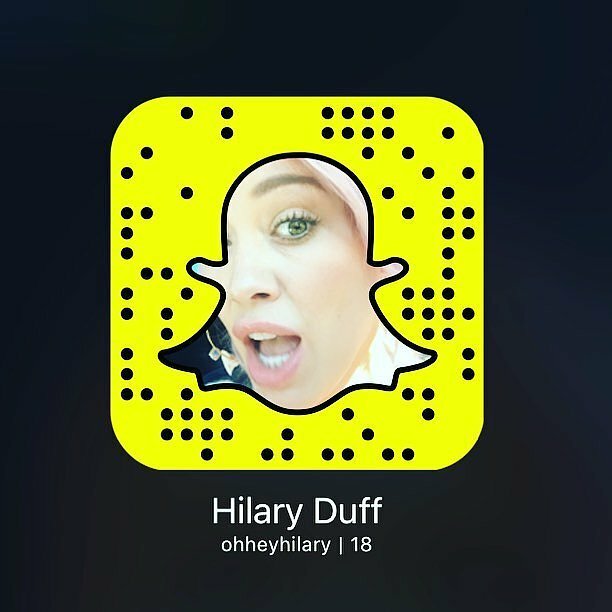 – There’s an issue of confusion for some when using Snapchat app for the first time and it’s completely normal. We’ve all been there and we made through that confusion phase. Snapchat is actually easier to navigate with only a minimal number of icons to click which makes the sharing faster. No social pressure induced.- There’s no liking and commenting system, or overly-curated and filtered posts, and there’s zero pressure to be the most photogenic human in the world – in fact, it’s the complete opposite. Their all about being candid, authentic, and personal, as opposed to the norm in other social media platforms. Custom privacy - When posting a snap, you can choose who among your friends can view your snap. You can share your story to one or two persons or you can let all your friends see it. You can also set your profile to public account which lets everyone see your snap even if you’re not friends with them or set it to private. You know who’s watching your snaps. – What’s so good about Snapchat is their detailed status feature. You can see the list of who’s viewing your snaps even the ones you don’t know about if your profile is set to public. You’ll know who took a screenshot of the photo or video you posted as well. Even on the chat, you can see when your friend took a screenshot of your conversation. That’s basically a unique feature of this rad app. It basically spells F-U-N. - The common denominator for all the Snapchat users is that they’re simply having fun using this app. It carries a sense of lightness and reduces performance anxiety since you don’t have to try so hard. Through using lenses for instance, you can make fun of your appearance instead of editing it to perfection. Sharing your day-to-day moments has never been easier with this app. 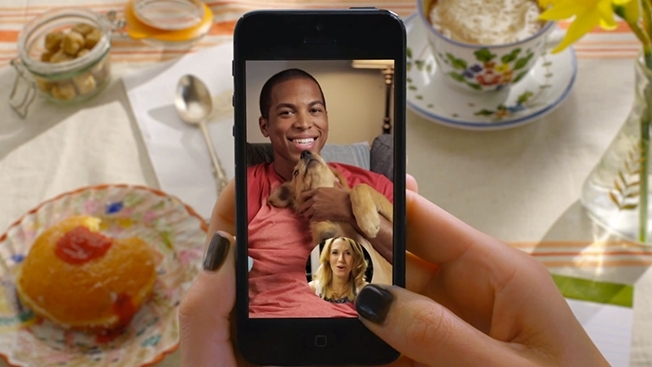 Snapchat made an atmosphere in which people can share more openly. Snapchat’s rise can be also credited with how well they separated their features to other platforms. Social media is in a state where everyone screams for privacy, the “limited availability” feature for the shared content could not have come in a better time. It really did wonders for them. Give Snapchat a try by installing the app and see how it will work for you. …and if you’re already an active user of the app, here’s a piece of advice from Team Snapchat: Be careful of what you Snap.